How is the cryptocurrency asset class evolving? 2017 was the year when most people would agree crypto assets officially became their own asset class, with the market skyrocketing from $15 billion in January to over $600 billion by the time the year finished. In 2018, we saw further developments across the DLT space that hint at the directions that this asset class might evolve into. Demand for regulation: As institutional investors start to become more seriously involved in crypto assets, the nascent “Wild West” state of the market is no longer going to be tolerated and the demand for some sort of regulatory oversight and governance is growing, much as it might be resisted by the anti-centralized establishment stance of the market’s originators. Demand for security: Related to the last point, institutional investors are not content to risk their funds in a market that cannot properly secure its own assets. This has seen a huge spike in the development of crypto asset security solutions, most recently in custodian technologies. Demand for scale: The final key driver for evolution in cryptocurrency technology is the ability to scale effectively. There have been numerous instances where Bitcoin and Ethereum have run into trouble with scaling, for example increased transaction times, soaring transaction fees and a huge energy requirement to power them resulting in a serious carbon footprint. There are two schools of thought as to where the market will go in response to these pressures. 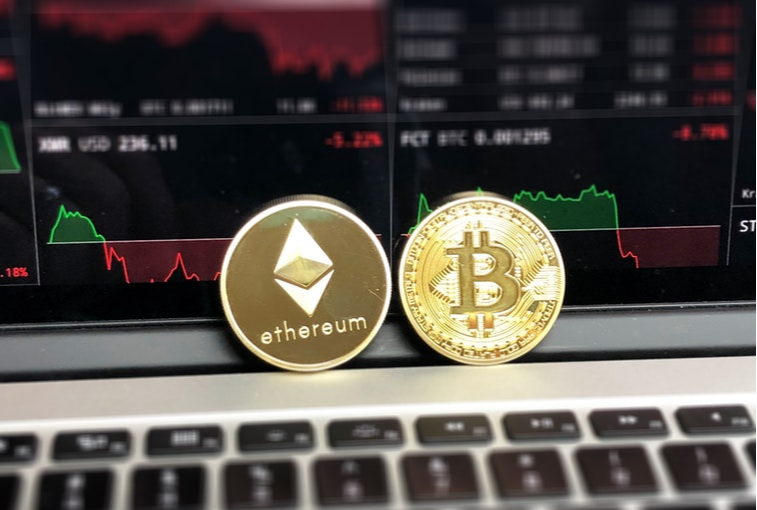 Many believe that the blockchain technology favoured by most of the top 10 cryptocurrencies will be overtaken by other forms of distributed ledger technology. Others insist that blockchain is still the answer, it simply needs to be evolved further. The leading school of thought in alternative distributed ledger technology (DLT) is directed acyclic graph, which is a type of network where transactions and new information don’t actually need to be confirmed by the entire network, eliminating most if not all of the scaling challenges faced by blockchain. With DAR (Digital Asset Receipt), a node submits a transaction to the network and confirms multiple transactions at the same time. This means that each new transaction has at least two parent transactions to confirm it, that in turn were confirmed by at least two earlier transactions and so on. Three names you’ll want to keep an eye on in this space include Byteball which is a cryptocurrency, IOTA which is a top ten cryptocurrency and network for fee free transactions between machines in the internet of things and Hashgraph, (frequently called “the blockchain killer) a soon to be launched project that will allow each node to randomly choose another node to share all of its information with. As well as better suitability to scale, DLT alternatives to blockchain are often perceived as being “cleaner” reputation wise, or more open to becoming part of the secured and regulated mainstream which is a key consideration for many investors. The other school of thought advises not throwing the baby out with the bathwater. Various changes can be made to blockchain to make it more effective at processing at scale. Sharding, new consensus methods such as Byzantine Fault Tolerance, side channels for frequent transactions and trusted nodes are all being implemented by different blockchain projects to address this challenge. These techniques will provide short term relief from the problem, however they don’t address the core issue of scalability in blockchain. They also do nothing for the cultural and reputational challenges plaguing the space, which are a key concern for investors. We'll let you know as soon as there is new content and send you invitations to IMDDA's exclusive webinars and events.